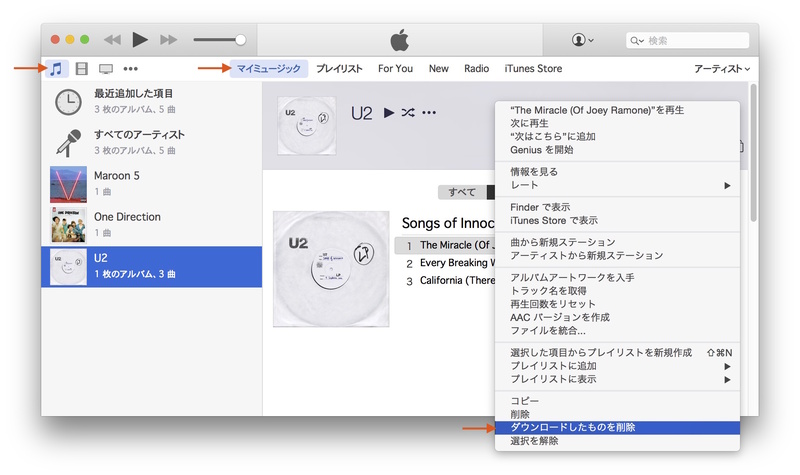 Apple、iTunes 12.2でiTunes Matchの曲がApple Musicの曲に変更され、DRMが付加されてしまった場合の対処法を公開。 | AAPL Ch. 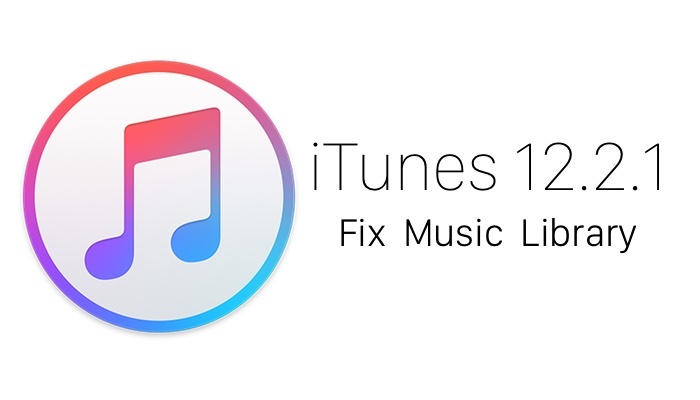 If songs that were matched by iTunes Match show up as Apple Music songs in iTunes, update to iTunes 12.2.1. If you join Apple Music and are a current iTunes Match subscriber, you might notice that some previously matched songs appear as Apple Music songs after you add Apple Music playlists. If you want to restore a downloaded, Apple Music DRM’ed track to normal, DON’T just delete the DRM’ed version of the song from your iTunes library. Try to do this, and the dialog box above will pop up. Hitting return or the blue-highlighted button will obliterate the track from both your library and Apple’s servers, such that you might not be able to get the track back. Instead, Apple says, you should control-click and choose “Remove Download” for all tracks that were incorrectly downloaded as Apple Music. Then control-click again and choose “Make Available Offline” to re-download them correctly, without DRM.